The Saint Lucia Tourism Authority (SLTA) is getting set to launch its biggest and most interactive summer promotion ever. Called the Saint Lucia Summer of Discovery, the promotion allows one visitor the chance to win US$10,000 when vacationing in Saint Lucia this summer. The premise is for people to visit and engage with 25 iconic sites and attractions chosen by the Tourism Authority to showcase the island in the areas of Family, Adventure, Dive, Health and Wellness, Romance, and Culinary. The promotion also offers savings of up to 65 percent off at participating hotels. 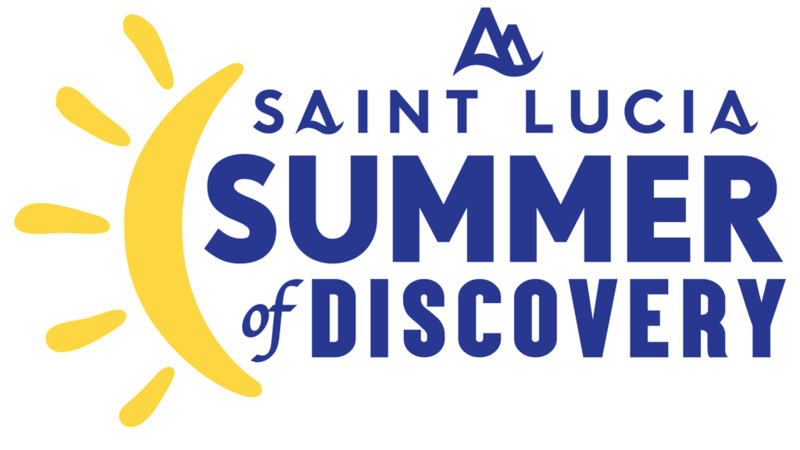 The Summer of Discovery promotion is designed to increase visitors’ awareness and web traffic to the SLTA website, engage visitors with an experience to remember and reinforce the message that it is safe to travel to Saint Lucia during summer. In addition, the promotion will feature the new “Holiday Travel Guarantee", a unique marketing tool that has been adopted by a number of properties on the island where guests will not forfeit their vacation as a result of adverse weather but be allowed to defer their holiday to a later date. 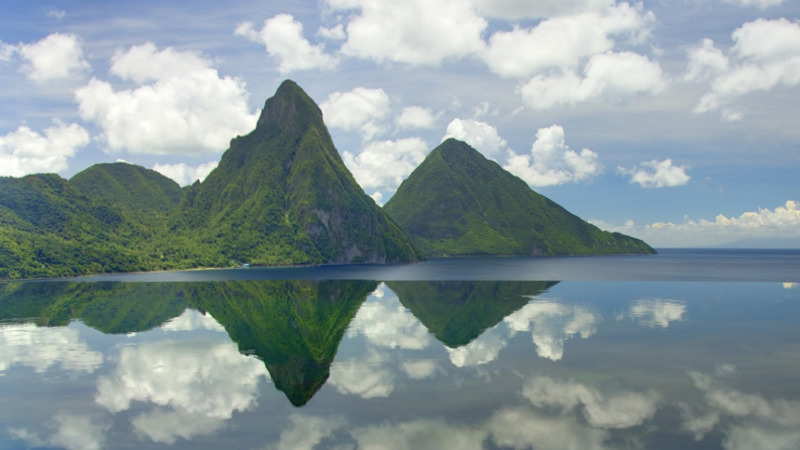 To participate in the Summer of Discovery promotion, visitors must follow @travelsaintlucia on their Instagram and Facebook feeds, visit a minimum of five out of the 25 pre-defined locations; and capture a selfie at each location. The photos must be posted with the hashtag #summerofdiscovery as well as the hashtag for each location with location-specific hashtags found on the premises. Participants must then tag @travelsaintlucia in the photo, and they’re entered. One of the selfies must be at the property where the guest is staying. For every location-based selfie posted beyond the five minimum, participants will receive an additional entry in the sweepstakes. For example, if participant visits 15 locations, that person will receive 11 entries in the sweepstakes – one for the first five locations, and one for each additional location visited and accompanied by a hashtagged selfie. Photo contest entries get added automatically to a gallery displaying photo captions and entrants and each photo contest entry will get its unique URL to help the contest go viral. All advertising will send participants to a landing page featuring an interactive map of all of the iconic locations they can visit as part of the contest. This promotion runs from June 1 to September 30 with the draw scheduled for October 8. 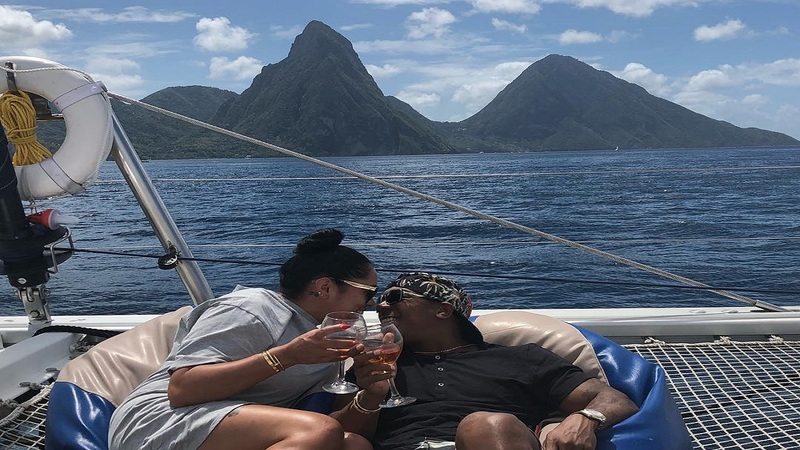 The Saint Lucia Tourism Authority is promoting the sweepstakes through various digital, radio and print channels in the United States, Canada and the United Kingdom.